This section summarises the cruising completed for Lady Martina in 2016 and was evolved with constant updates and additions, which will be our intention for the 2017 season as well . 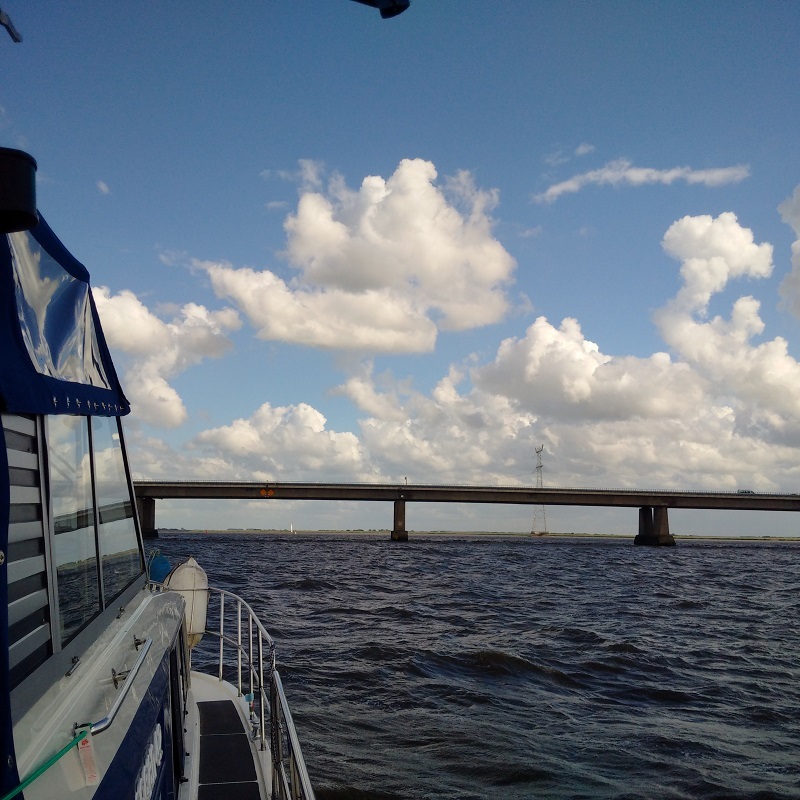 Whilst plans were always subject to the weather, the serviceability of the vessel and health and well-being of the crew, this summarised our cruising intentions and acted as a guide for friends and family who we wanted to visit us at every opportunity as valued guests. Part 5. 20th May Return to England by air and 25th May ferry back to Amsterdam with car and dog Max! 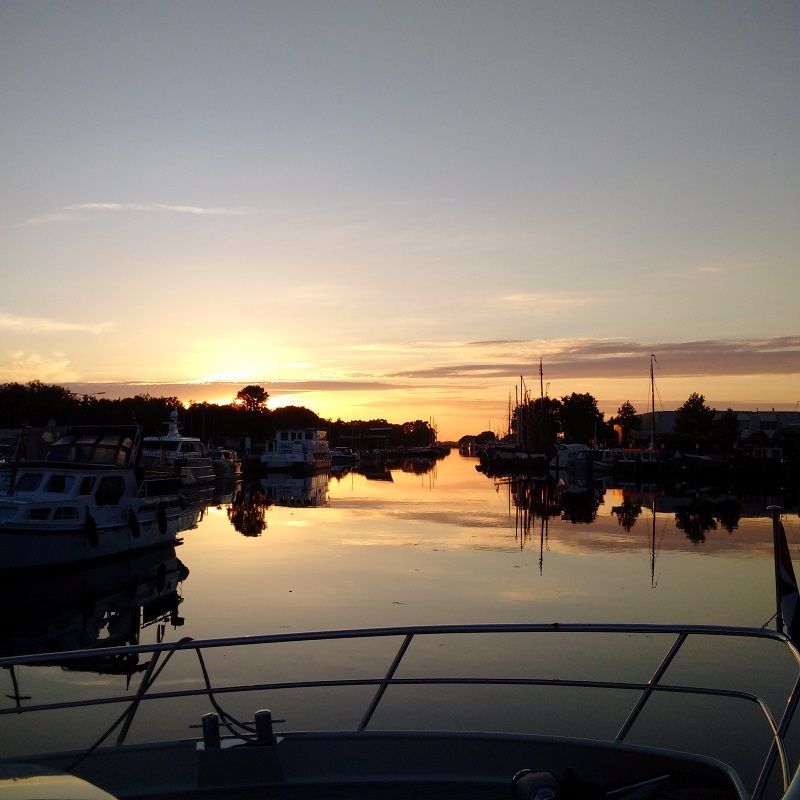 Section IIa 'Waterland', North Holland: 26th May to 3rd June 2016; 15 days: A route out of Amsterdam from the Noorzeekanaal along the West Coast of the Markermeer, taking in the fascinating principal venues of Marken, Monnickendam, Broek in Waterland, Volendam, and Edam, in what is known as the Waterland region of North Holland; all former traditional coastal ports before the isolation of the meres from the sea. 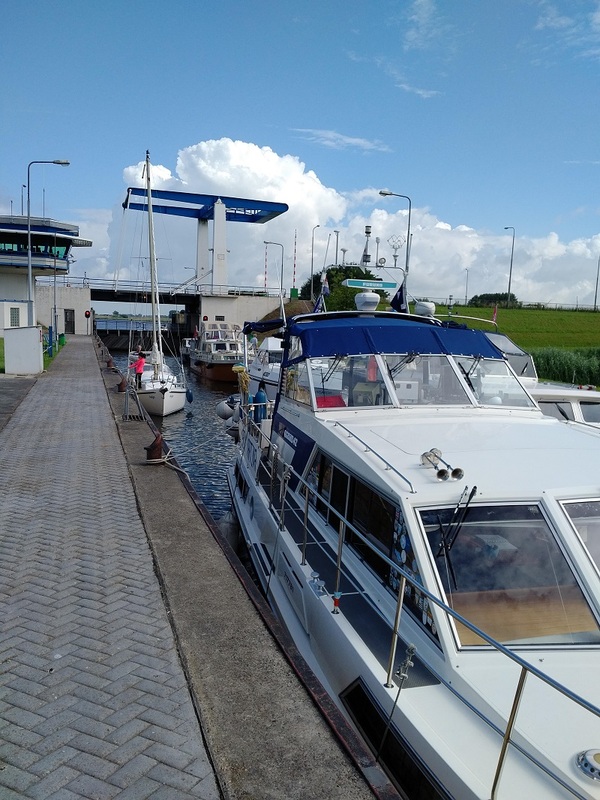 Leaving Edam, we cruise north to Hoorn and then through the Houtribdijk from the Marker meer to the IJsselmeer to stop shortly after at Enkhuizen and then around coast to Medemblik all former traditional coastal ports before the isolation of these waters from the sea. Kathleen has by this time become very familiar with Lady Martina and capable as a crew and does not want the holiday to finish as she has been enjoying it so much. Upon arrival back in the Norfolk Broads, we cruised through Lowestoft and up to Beccles before taking Lady Martina to Brooms at Brundall, dropping off Innes and then leaving the boat there for the rest of the Summer and Autumn as illness struck the skipper and so the winter repairs and maintenance were brought forward.